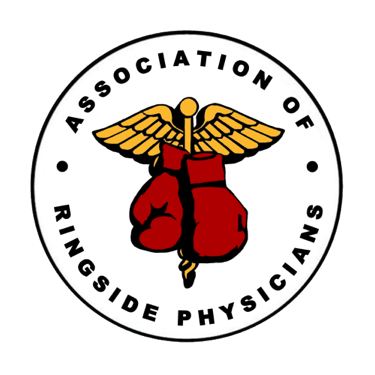 Medical Students, Interns, Residents, and Physicians interested in the art of Ringside Medicine are invited to participate in our Mentoring Program. Activities may include round table discussions of events and topics, attendance at our annual conventions, sitting ringside at events, and discussing the aspects of Ringside Medicine with seasoned Ringside Physicians. There is no cost for this program, but sincere interest in the medical aspects of Ringside Medicine is requisite. Medical Students, Interns, Residents and Attending Physicians must be Student/Resident or Physician members of the ARP. Any attendance at a professional event must be cleared by the relevant Athletic Commission or Regulating Body. Professional conduct and attire are mandatory, and, due to liability issues, roles at events are observational only. Venues and Regulatory Bodies reserve the right to levy associated ticket fees, etc. For more details, please e-mail Dr. George Velasco at george.a.velasco@gmail.com.